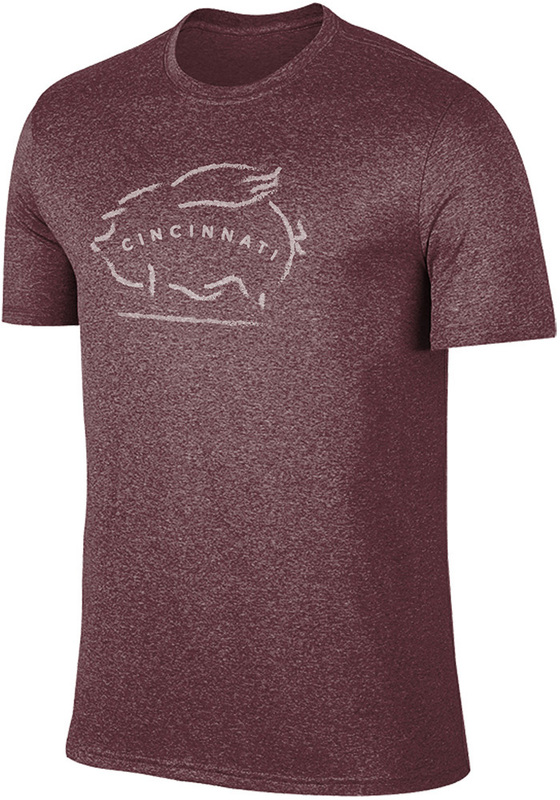 Show your Cincinnati love in this tee. 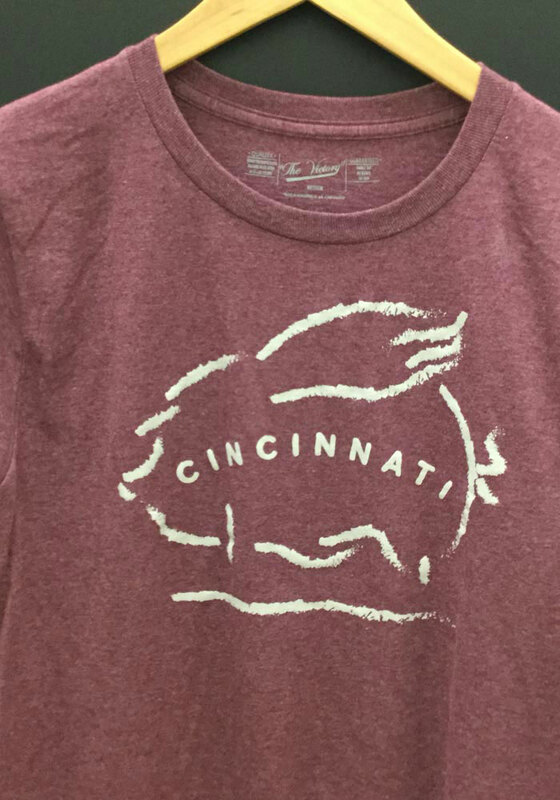 Featuring a screen printed flying pig graphic with a 'Cincinnati' wordmark inside on center chest. This super soft tee would be great for running around the city or chilling at home. Either way let people know how much you love your city in this tee.